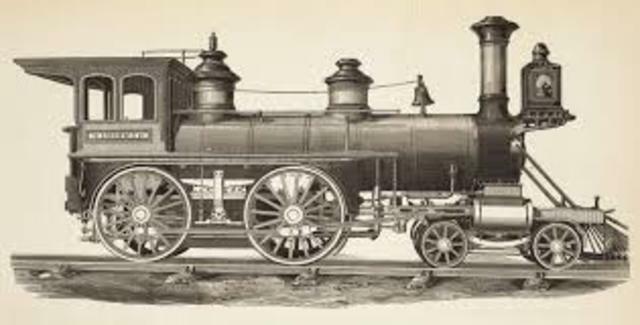 Thomas Newcomen invented the steam engine to help pump the water out of the coal mines, the impact is it made transportation faster. 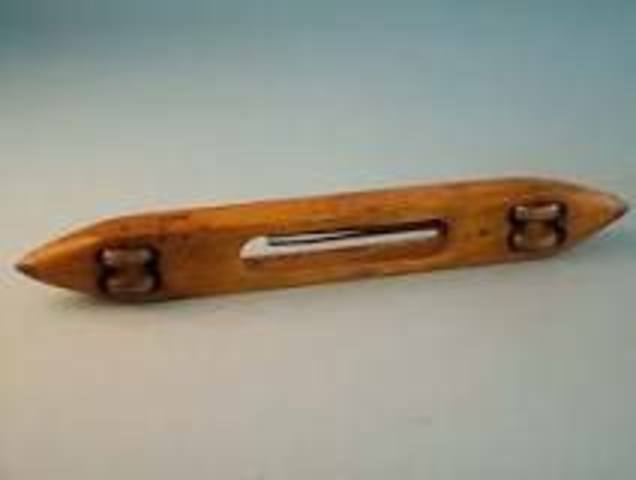 john kay invented the flying shuttle during the early industrial revolution it alowwed a single weaver to weave much larger fabric. 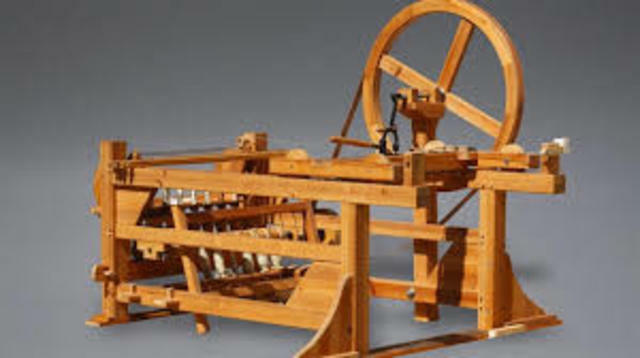 James Hargreaves invented the spinning jenny its a multispindle that developed the industrialization of weaving and Hargreaves was credited for the impact of moving the textile industry homes to factories and the impact was that the people didn't like anything that was going to threaten their jobs. richard Arkwright invented the water frame. 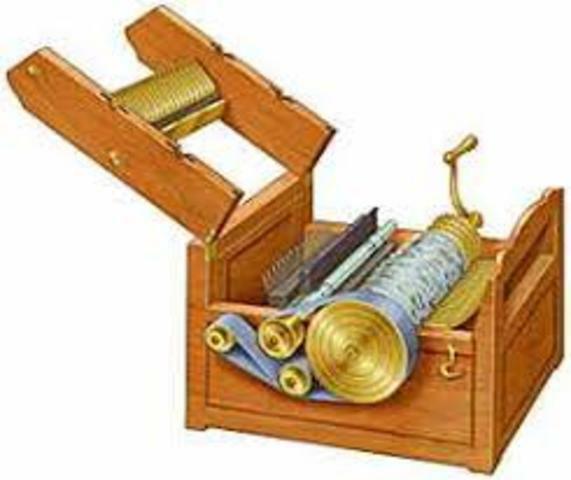 it was a spinning machine and was used when clothes were made only by hands the machine made thousands of thread all at once. this machine was ran by flowing water as its source of power. 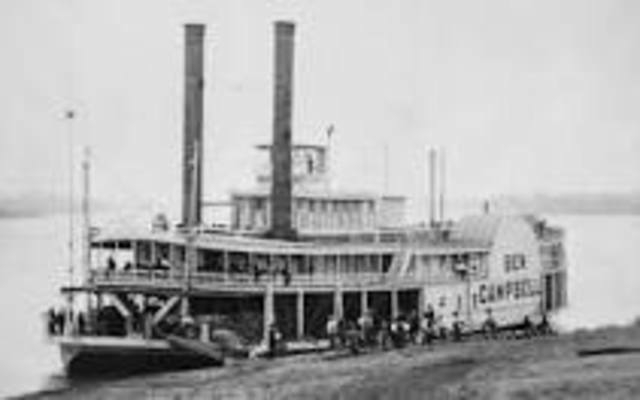 john fitch invented the steamboat it is a boat that is propelled primarily by steam power, typically driving propellers or paddlewheels the impact was it efficiently moved raw recourses and making the growth of the cities and economics more rapid. 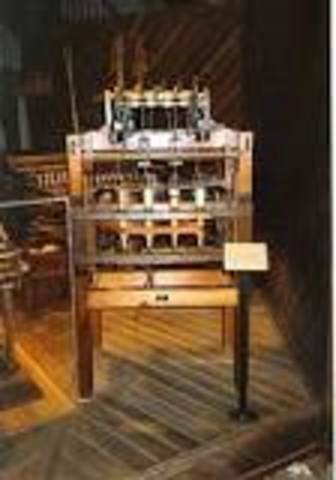 Eli Whitney invented the cotton gin it is the machine that quickly and easily separated cotton fiber from the seeds allowing greater and faster help than manual separation. 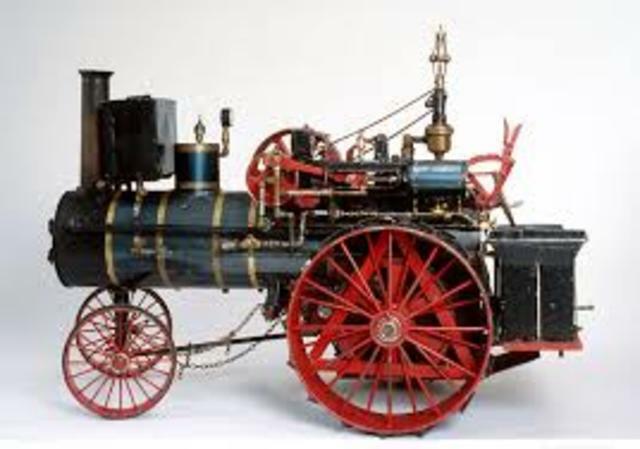 richard Trevithick invented the locomotive they are vehicles that run on rails or tracks and are powered by steam engines. they were historically used for moving frieght and other matierals as well as passangers the impact was it provided power for the factories. 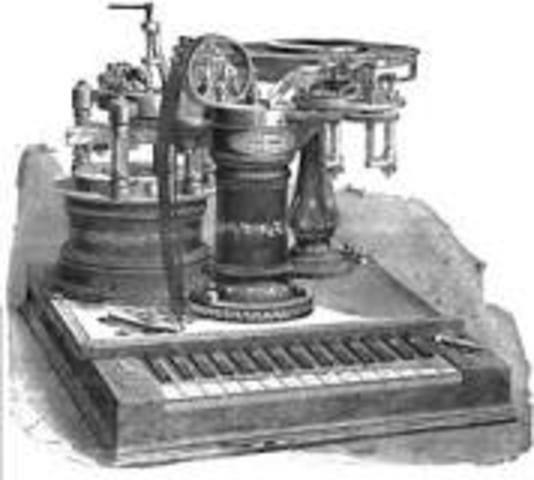 samuel morse invented the telegraph it is a device for transmitting and receiving messages over long distances. the telegraph transports messages and signals helping people talk from long distances. 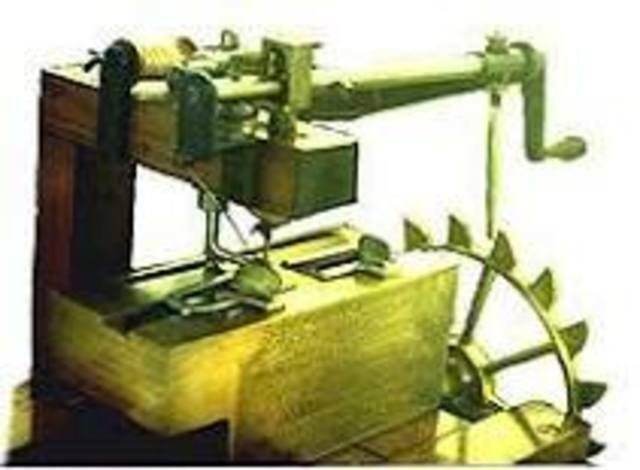 elias howe invented the sewing machine it was used to stitch fabric and other materials together with thread, and also helped decrease the amount of manual sewing. 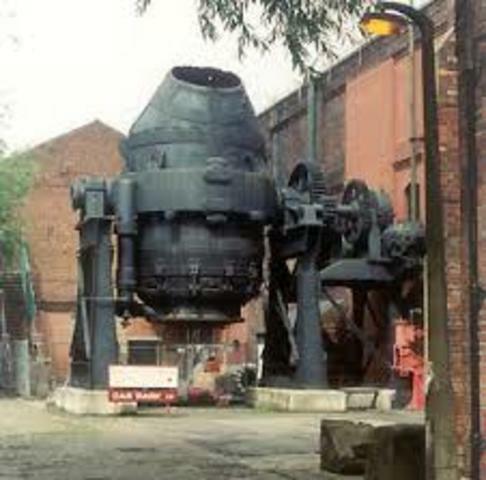 henry Bessemer invented the method for a process for the mass production of steel was the first inexpensive industrial process steel from the molten iron before the development of the open hearth furnace the impact was it allowed the world to have a new way to produce all kinds of things.